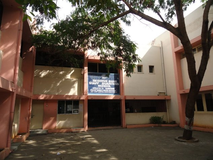 Find below the list of top CISCE / ICSE schools in Besant Nagar - Chennai with phone number, address, 360° School tours, 2018-19 Admission forms & Fees, photos, facilities & more. 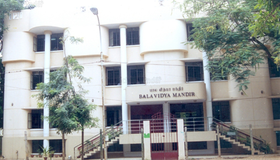 Although there are many top CISCE / ICSE schools in Besant Nagar - Chennai it is not necessary that each one is suited to your child's needs. 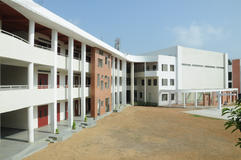 That is why you need to analyze and consider every factor about the best CISCE / ICSE schools in Besant Nagar - Chennai before settling for one. 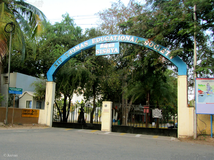 Sqoolz's list of best CISCE / ICSE schools in Besant Nagar - Chennai makes this job easier for you. Find every detail that is necessary before choosing the right school. You can also take our virtual tour, a feature solely designed to give parents a sense of assurance.